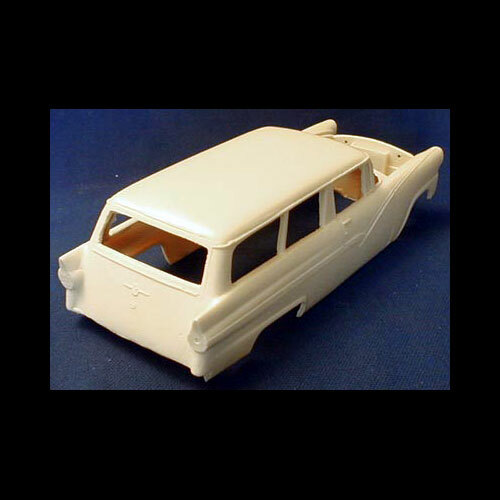 1956 Ford Parklane Station Wagon by Star Models. Includes one piece body, interior tub, seat and dash. 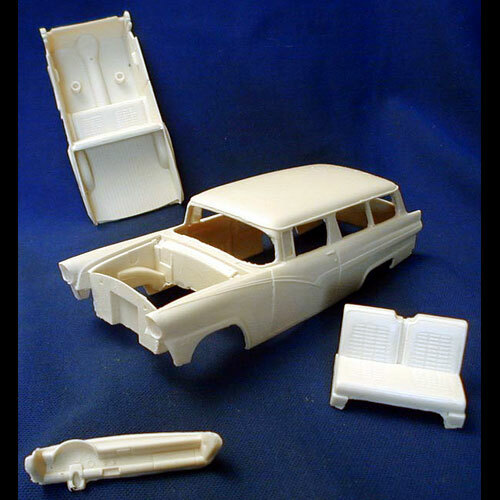 Use the AMT 1956 Ford Victoria to complete.